What are collagen and Gelatin? Gelatin and collagen are mostly known for their gut healing properties but they are also a great source of natural protein and amino acids. Can help reduce or eliminate wrinkles and cellulite! Perfect Supplements has absolutely amazing collagen and gelatin. Their collagen has an awesome 97% of protein, one of the highest amounts on the market right now. It is grass-fed, 100% non-GMO as well as pesticide and hormone free. Now there are single serving packets for the grass-fed collagen, perfect for vacations and any time you need to be on-the-go! Now you can use my code SASSY at checkout for 10% off of everything on their website! 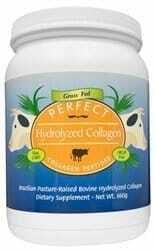 Check out Perfect’s Collagen here! Perfect has a 100% money back guarantee, and they also offer free shipping for orders over $99! Collagen can be used in just about everything since it doesn’t gel! Mix it in coffee, smoothies, or even food to get a good boost of protein! 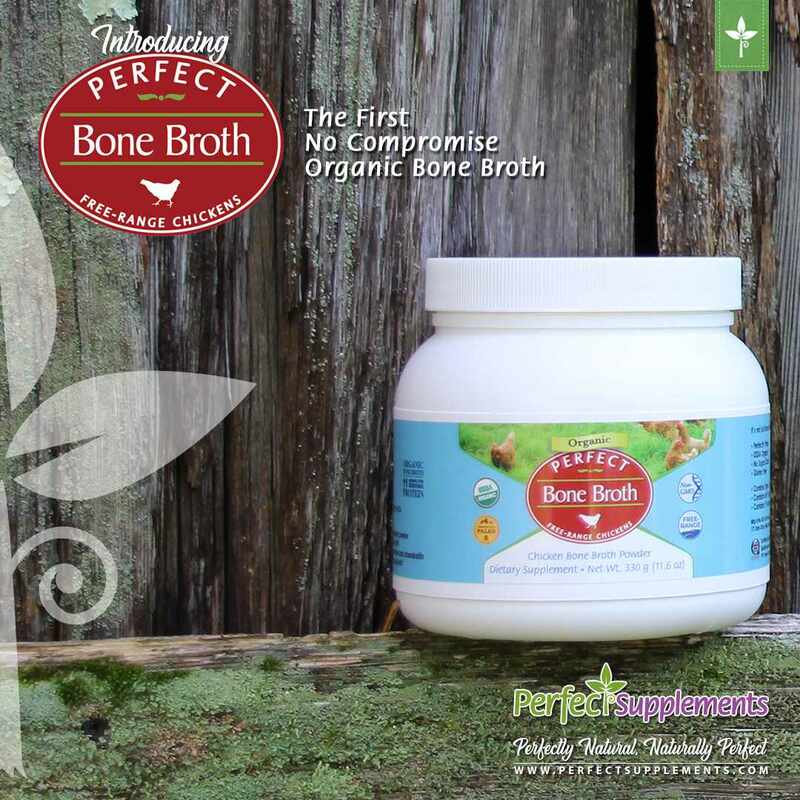 Also, Perfect Supplements now has Organic Free Range Chicken Bone broth powder!! Chicken bone broth is usually a better start for those with histamine issues vs a beef bone broth/powder. This container has a full 30 servings and comes out to be more affordable than some of the other bone broth powders I have seen. Plus you still get 10% off with the SASSY code! More ideas on how to use collagen and gelatin, including hair and face masks.